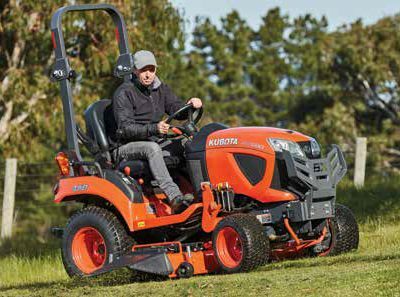 Whether you are just mowing the lawn or performing heavy duty landscaping, the new BX-Series tractors are up for the task. 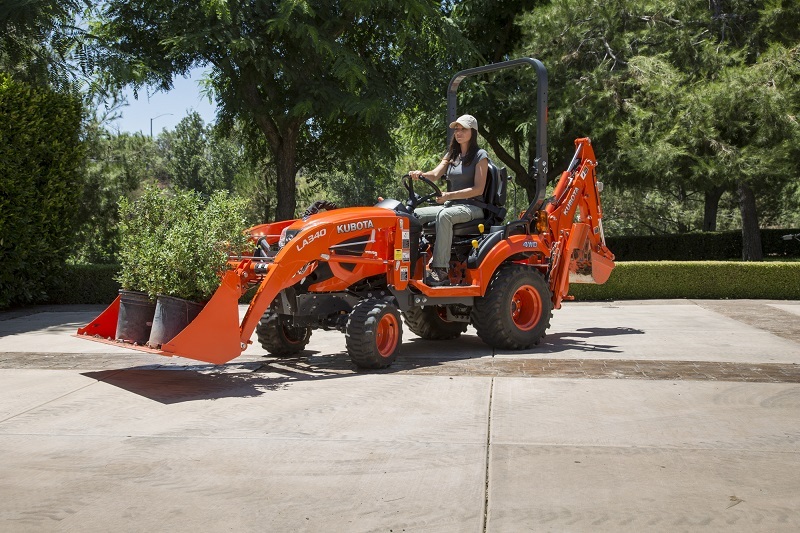 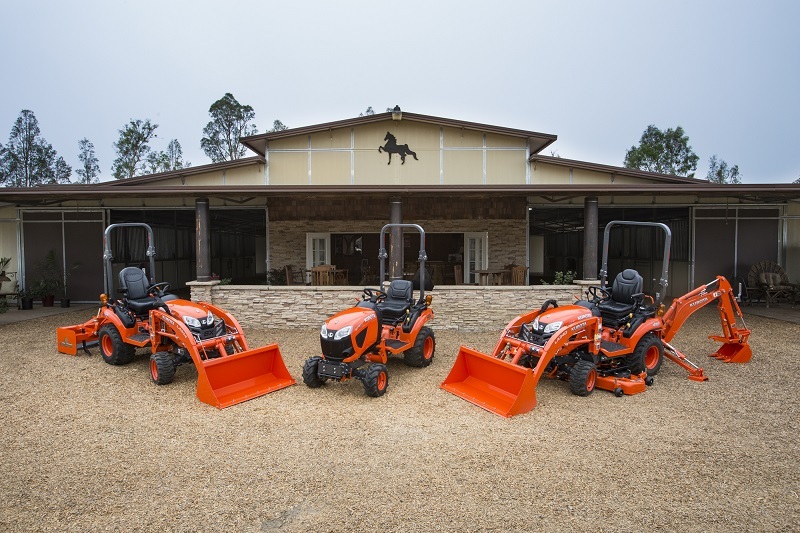 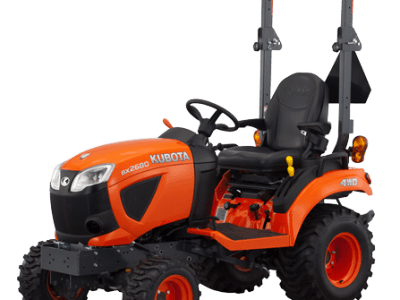 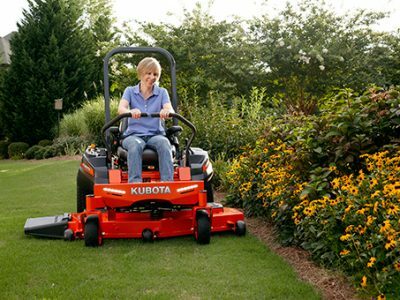 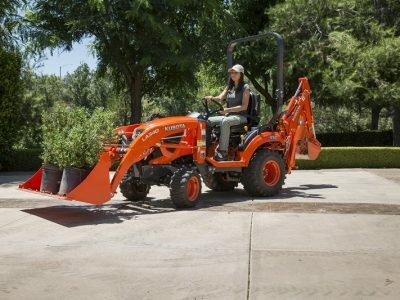 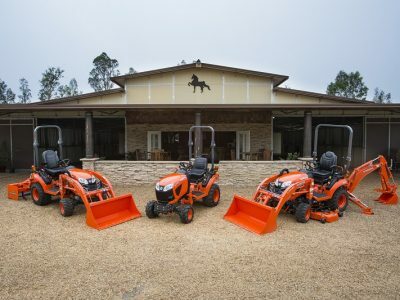 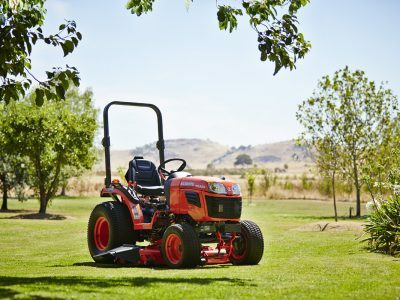 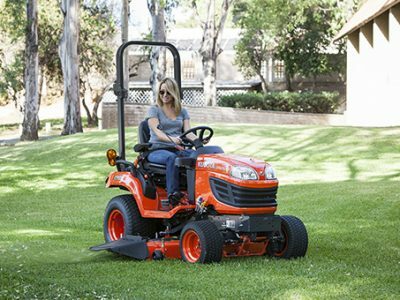 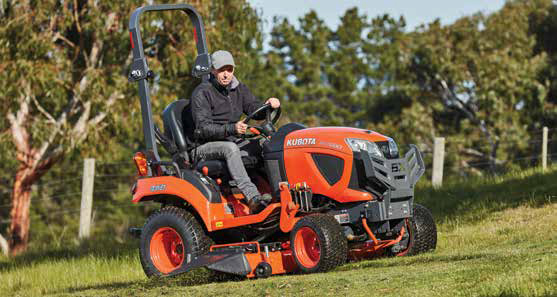 Kubota invented the sub-compact diesel tractor so that even novices can comfortably and efficiently perform a variety of gardening, landscaping and general property maintenance tasks. 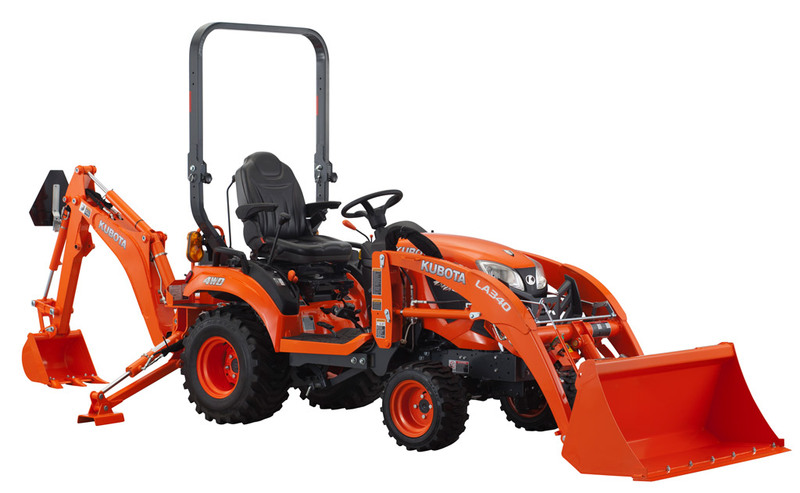 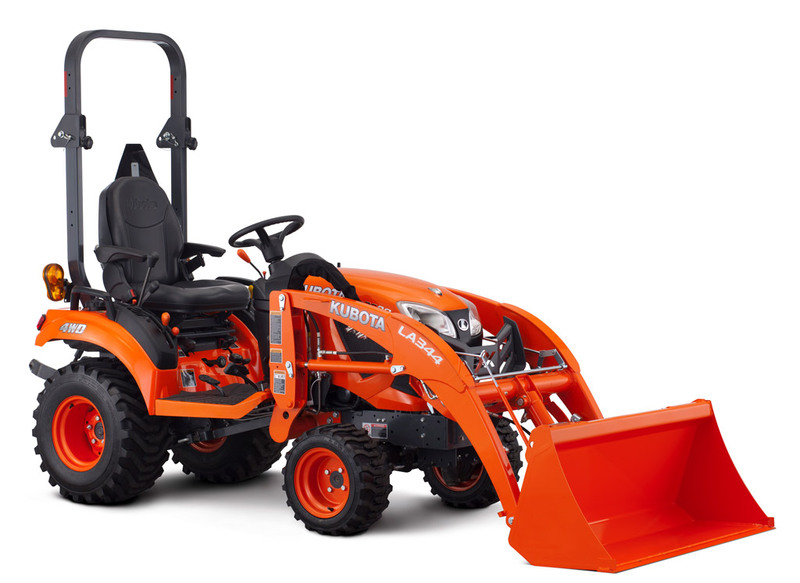 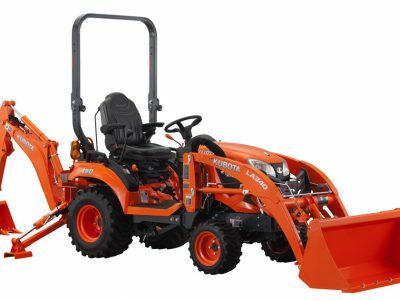 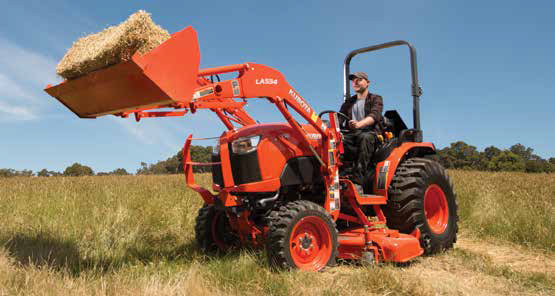 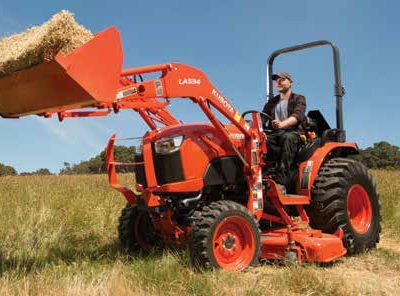 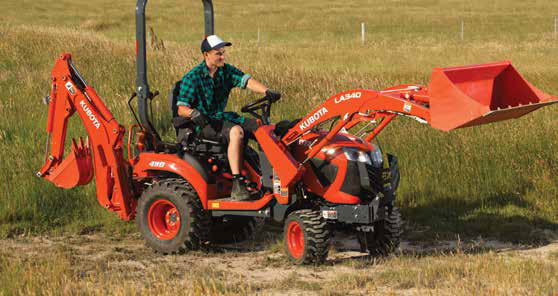 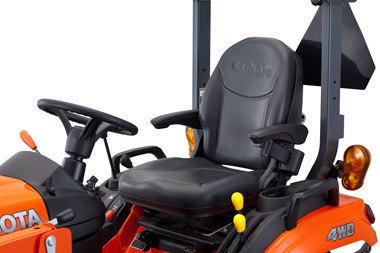 Now Kubota introduces the new BX80 series, with improved operator comfort and the new Kubota Swift-Tach Front Loader, you can quickly and easily remove the front loader without getting off the tractor. 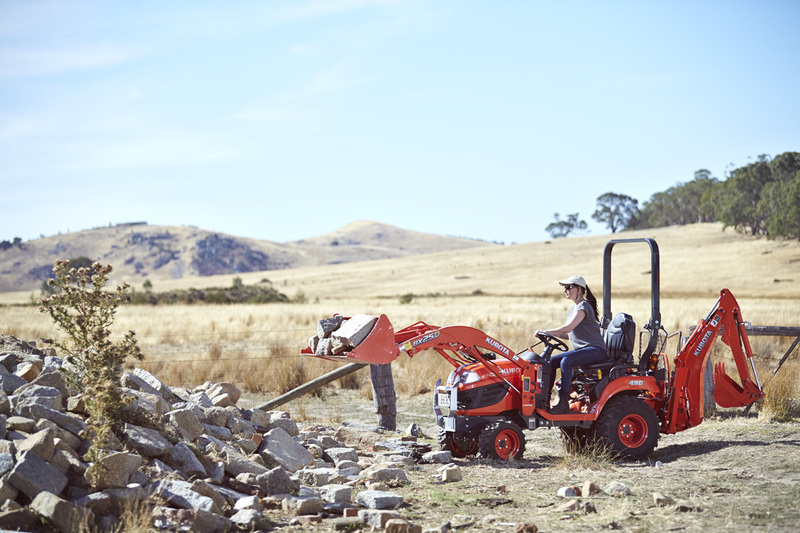 This is the machine to take your property to the next level. 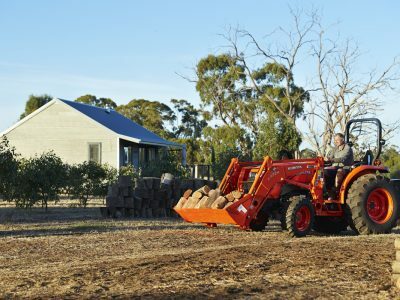 The BX’s 3-cylinder diesel engine provides better fuel economy and more torque than typical petrol-driven engines, giving you the efficiency and power you required for jobs like digging, towing or spraying. 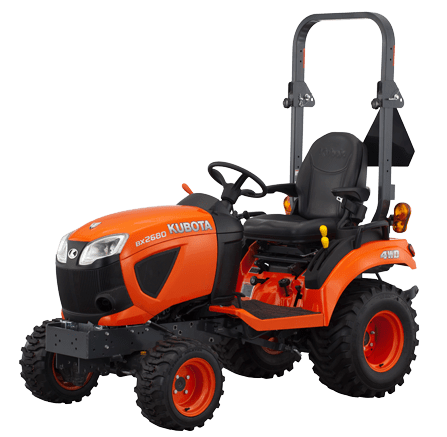 You might be interested in these models? 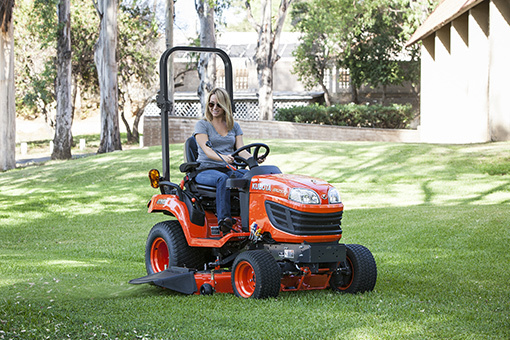 with new products, special promotions exclusive competitions and more.